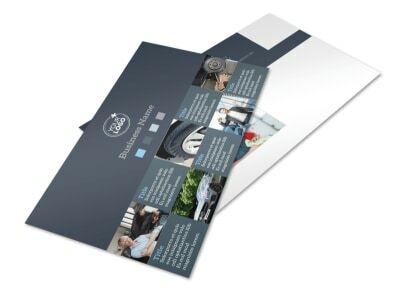 Customize our Auto Maintenance Flyer Template and more! 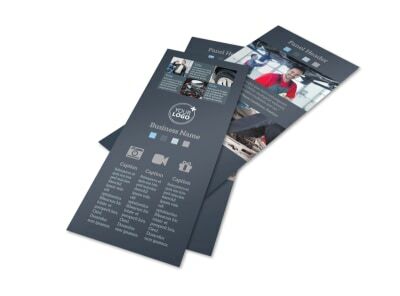 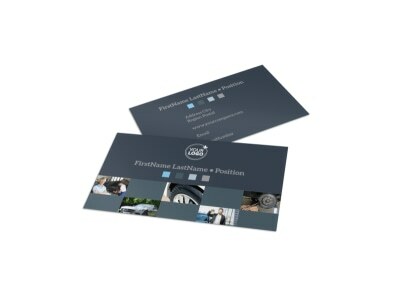 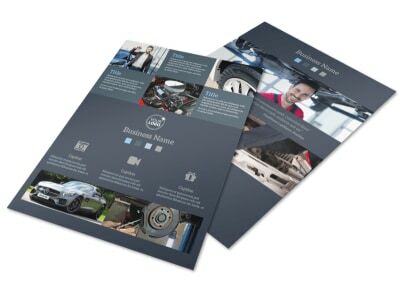 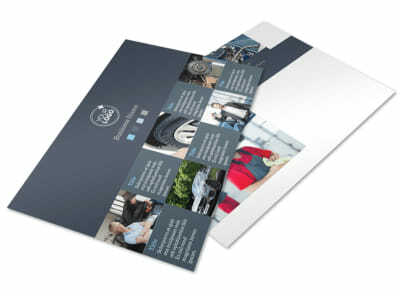 Announce your maintenance services to clients with auto maintenance flyers made using our customizable templates. 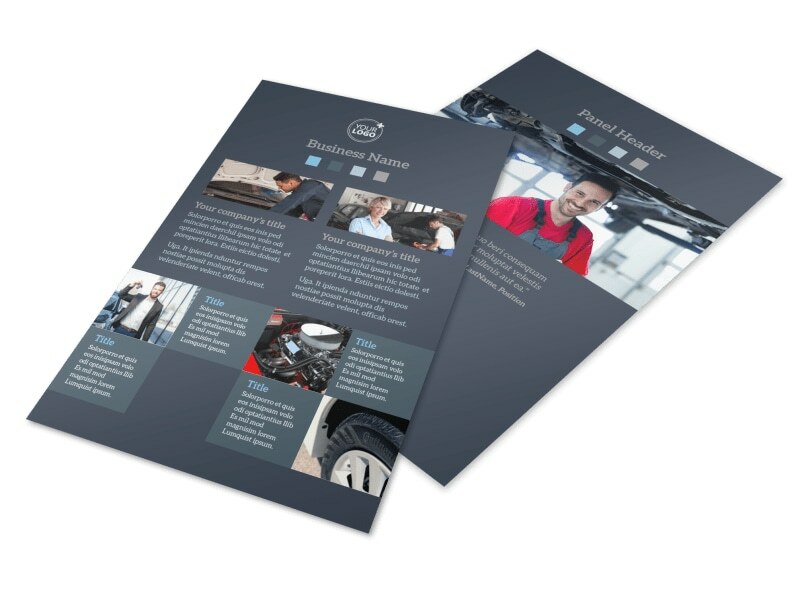 Choose a template style and personalize by selecting a color theme, adding photos, and listing details about the services you offer, such as oil changes, tune-ups, and diagnostic testing. 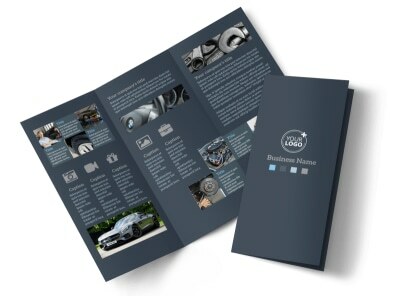 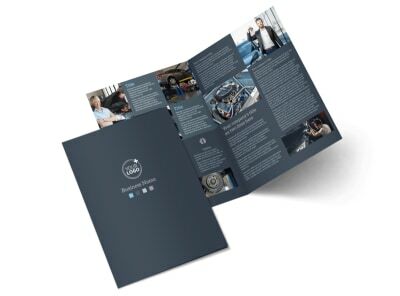 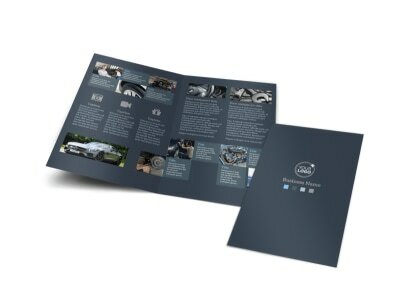 Print your flyers from your own printer or have us print them for you so you can do what you do best -- keep your clients' cars up to par.